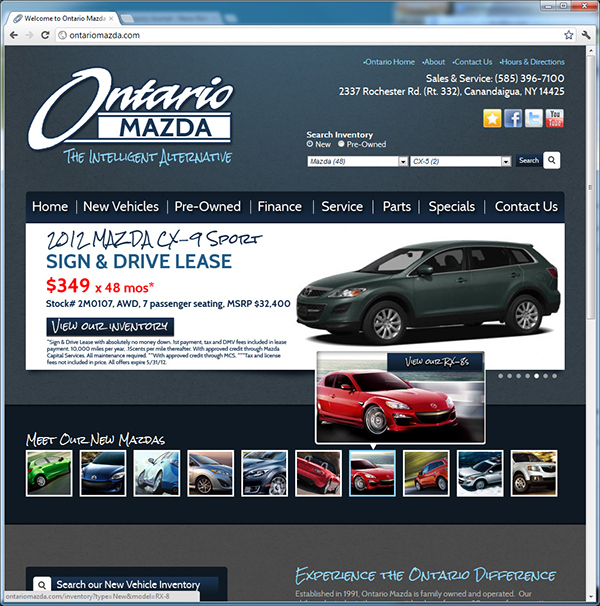 Sites were created while working as the head marketing specialist at EdgeOne Technologies. 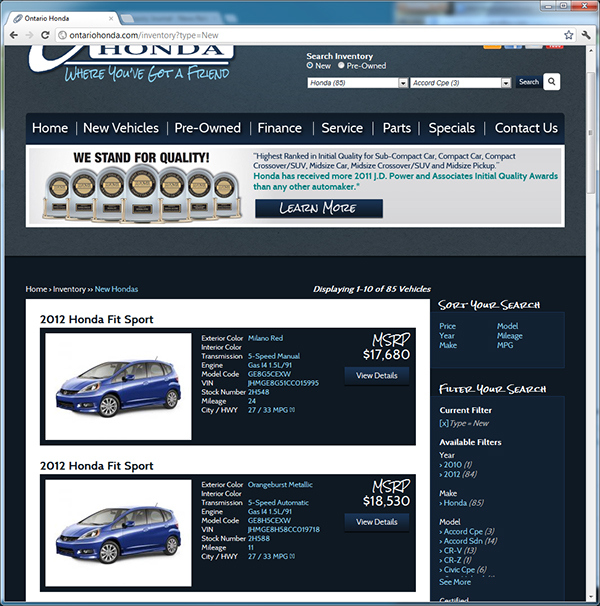 Dealership needed a sophisticated, modern website that helped convert leads, collect traffic, and increase their web presence and sales. 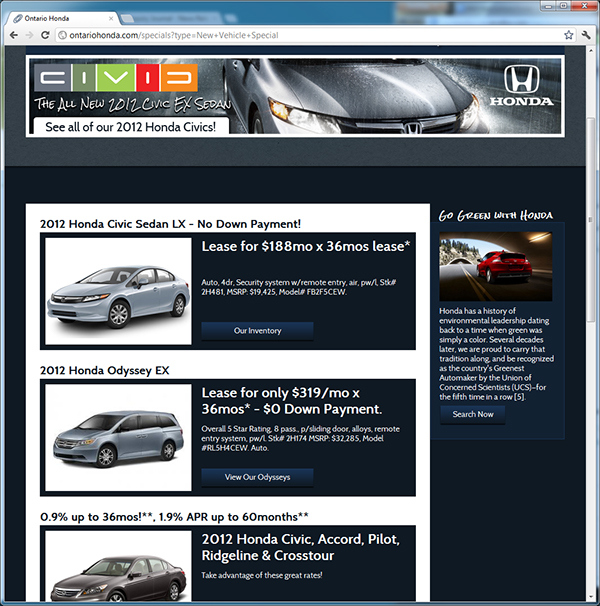 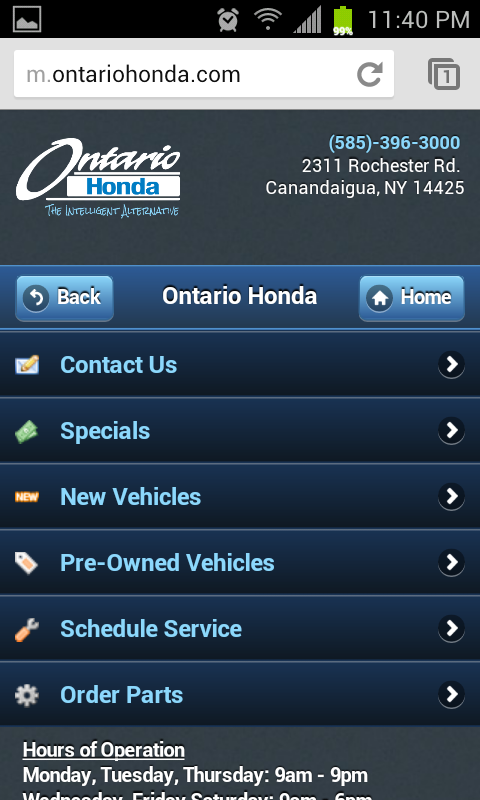 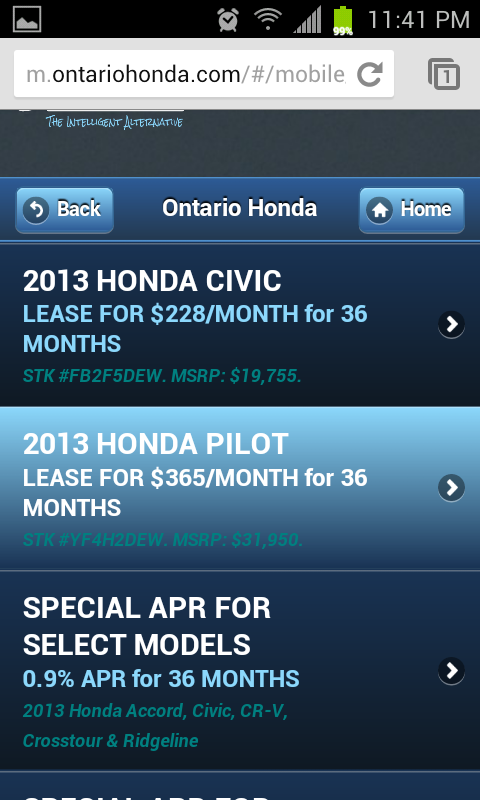 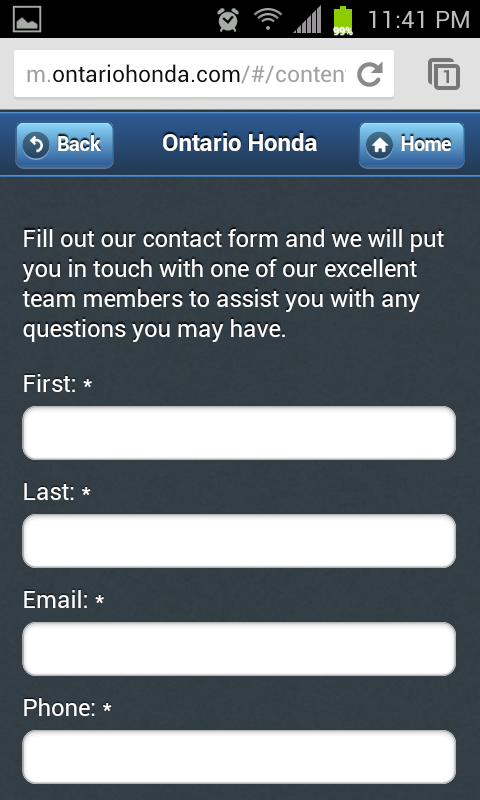 Dealership also requested entry level mobile sites for each site. 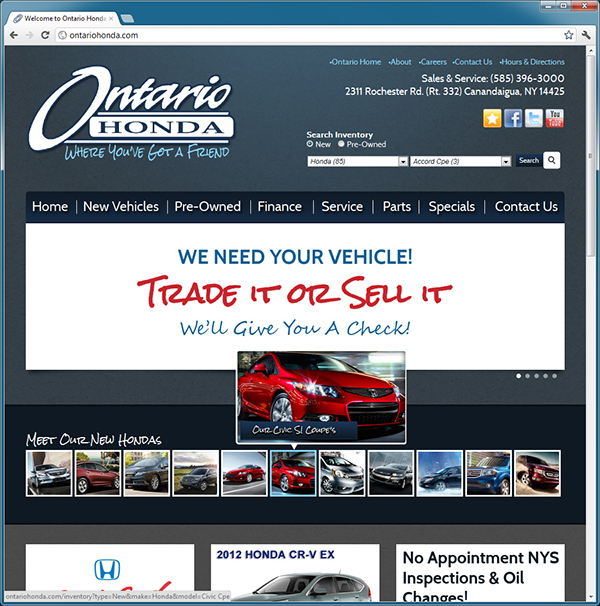 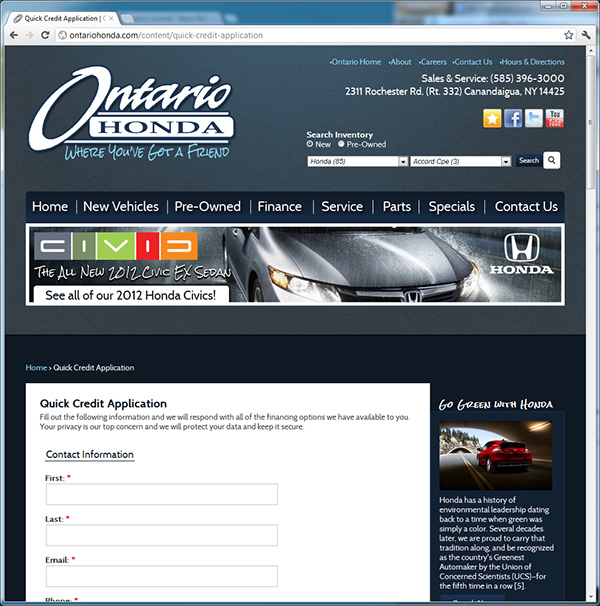 TheOntarioDifference.com family of dealerships needed a web rebrand.